The NOVA Modular Tool Rest System is a flexible system which allows you to mix and match your tool rest posts and supports to create the perfect tool rest for your needs. Gives you the ultimate flexibility! Simply pick your tool bar, box rest or bowl rest (for the top) and your post. Requires one of NOVA Tools Rest Posts (additional purchase). 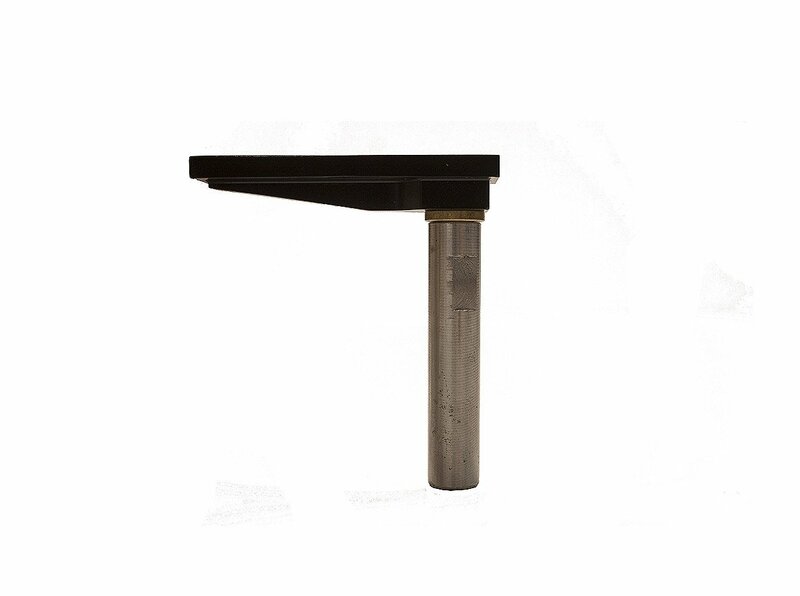 This threaded Bar enables you to use different NOVA Tool Rest Posts as needed. The 4″/101mm length, is perfect for most mini lathes or when you want more precise tool control for smaller work on your larger lathe. 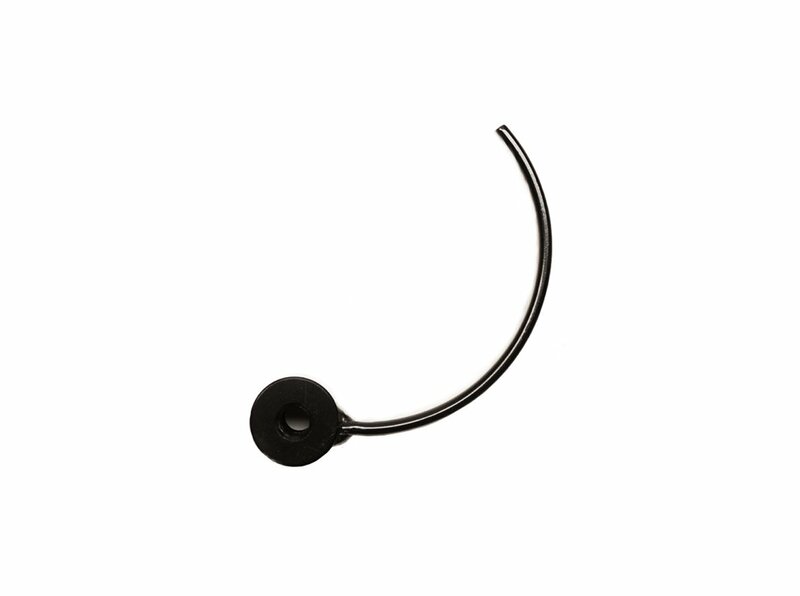 Made from cast steel with a stainless steel top rod for durability and smooth operation. Requires one of NOVA Tools Rest Posts (additional purchase). 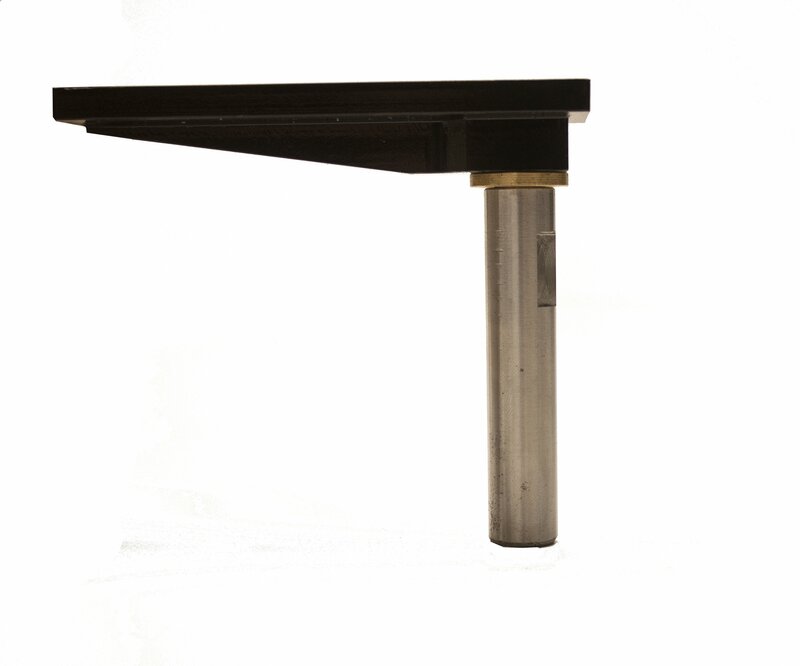 This threaded bar enables you to use different NOVA Tool Rest Posts as needed. The 6″/152mm length, is perfect for most mini lathes or when you want more precise tool control for smaller work on your larger lathe. Made from cast steel with a stainless steel top rod for durability and smooth operation. Requires one of NOVA Tools Rest Posts (additional purchase). 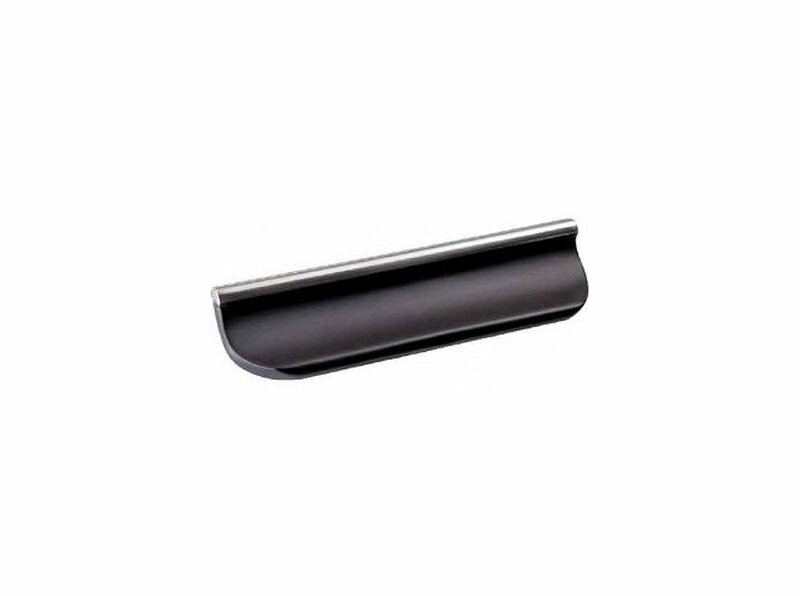 This threaded Bar enables you to use different NOVA Toolsrest Posts as needed. The 12″/304mm length, is perfect for most mini lathes or when you want more precise tool control for smaller work on your larger lathe. Made from cast steel with a stainless steel top rod for durability and smooth operation. Requires one of NOVA Tools Rest Posts (additional purchase). With 8.5″ diameter curve is for turning the interior of bowls. The rest is radiussed on the top and bottom edges for smooth movement of the chisels and it can be used in either orientation for greater versatility. 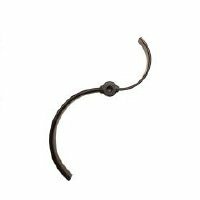 Requires one of the NOVA Tool Rest Posts (additional purchase) With 5.2″ diameter curve is for turning the interior of smaller bowls. The rest is radiussed on the top and bottom edges for smooth movement of the chisels and it can be used in either orientation for greater versatility. Requires one of the NOVA Tool Rest Posts (additional purchase) “S” Bowl Rest with 8.5″ and 5.2″ diameter curves is for turning the interior of bowls. The double curve provides excellent versatility for many different sized bowl turnings.The rest is radiussed on the top and bottom edges for smooth movement of the chisels and it can be used in either orientation for even greater versatility. 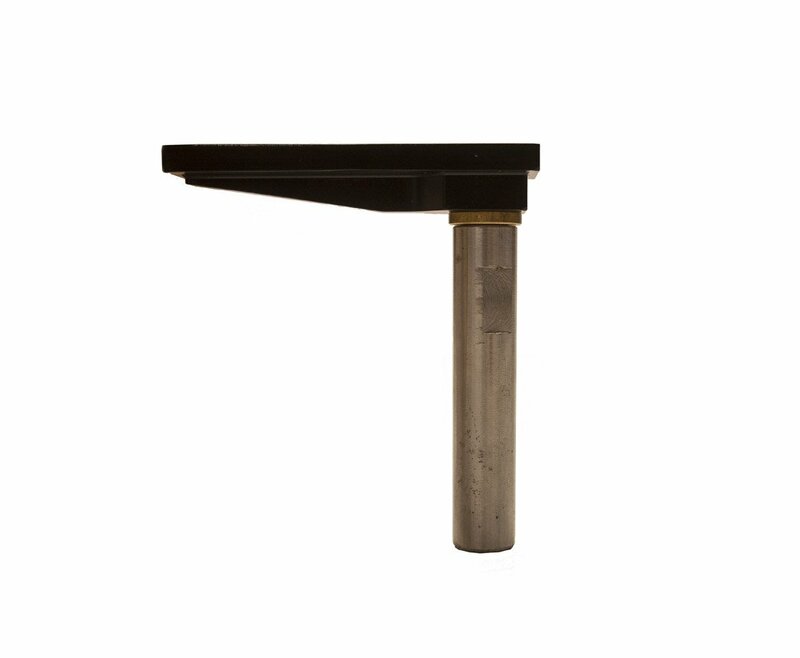 Requires one of the NOVA Tool Rest Posts (additional purchase) For working small bowls and other turnings with a scraper. The flat surface provides superior control of the scraper. 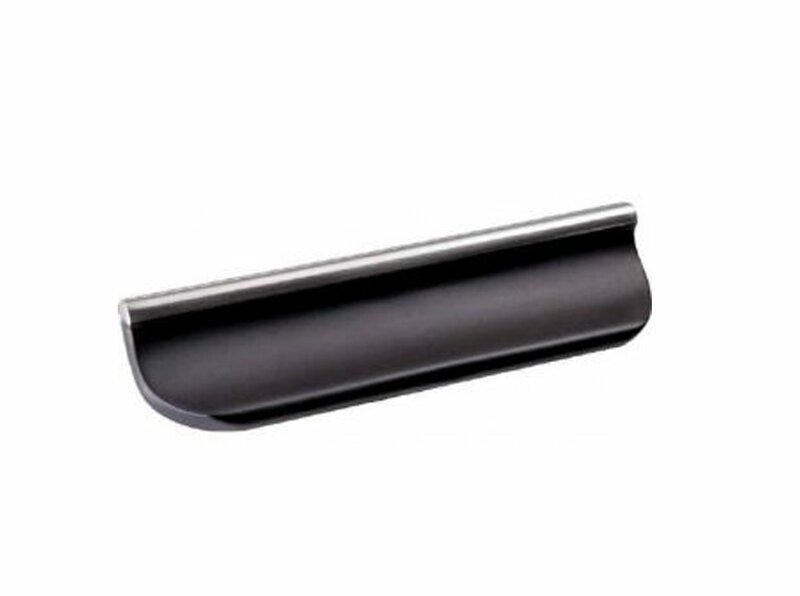 Requires one of the NOVA Tool Rest Posts (additional purchase) For working bowls and other turnings with a scraper. 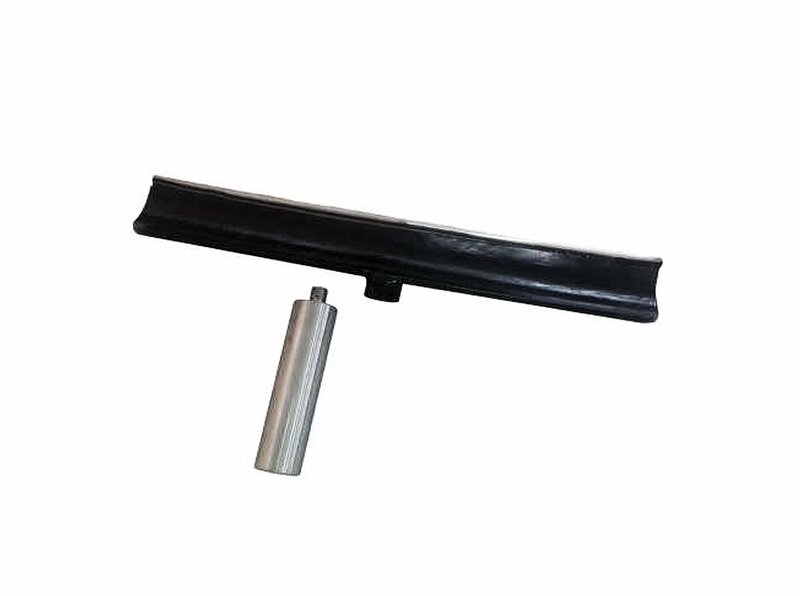 The flat surface provides superior control of the scraper. Machined Steel Tool Rest Post fits most mini lathe tool supports. 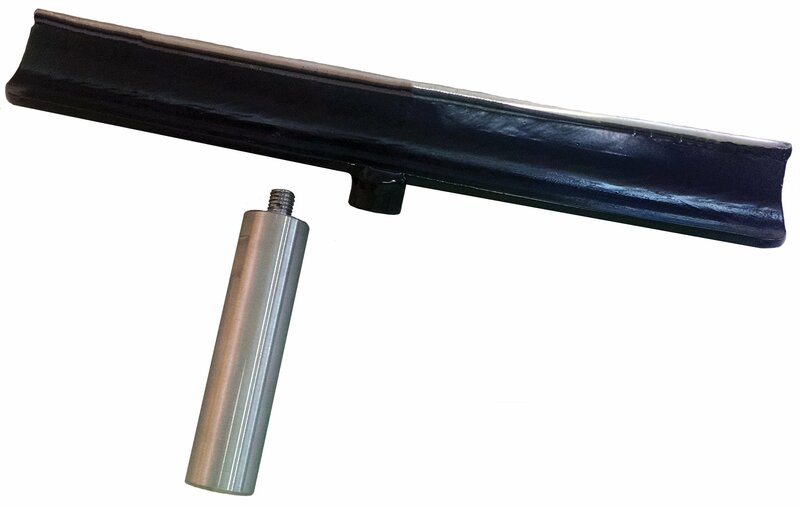 Requires one of the NOVA Tool Rest Bars (additional purchase) This threaded post enables you to unfasten different NOVA Tool rest bars and attach as needed. The 5/8 inch shaft and is 3-1/4 inch/196mm long, can fit to most Mini Lathe toolside shafts. Machined steel Tool Rest Post fits most wood lathe toolslides. Requires one of the NOVA Tool Rest Bars (additional purchase). 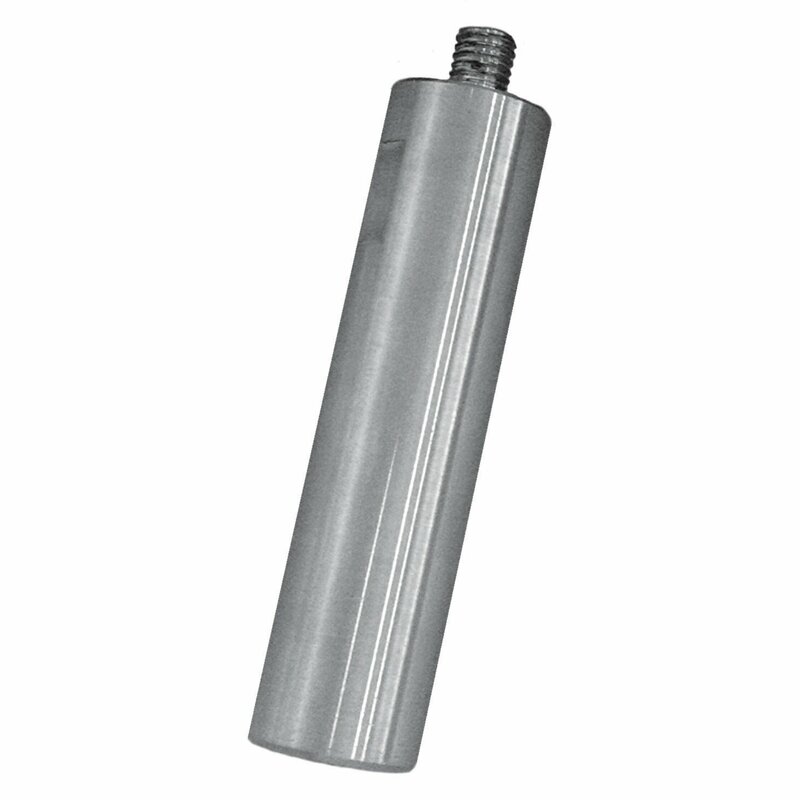 This threaded post enables you to unfasten different NOVA Tool Rest Bars and attach as needed. The 1 inch/25.4mm shaft with 5 inch/127mm length, can fit to most wood lathe Toolside shafts, including all NOVA lathes (excluding mini lathes). Check with your lathe manual or lathe supplier for details of your lathe if unsure. Machined steel Tool Rest Post fits most wood lathe toolslides. 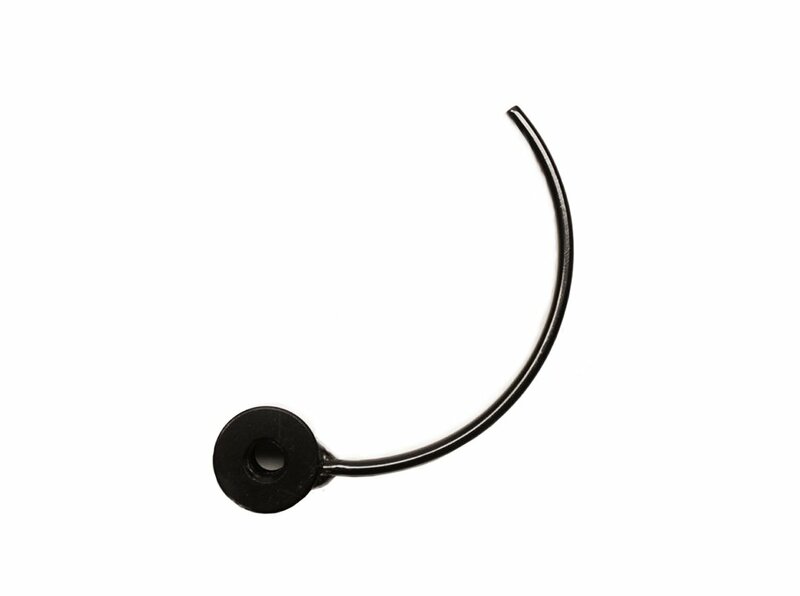 Requires one of the NOVA Tool Rest Bars (additional purchase) This threaded post enables you to unfasten different NOVA Tool Rest bars and attach as needed. The 1 inch/25.4mm shaft with 8 inch/203mm length, can fit to most wood lathe toolside shafts, including all NOVA lathes (excluding Mini Lathes). Check with your lathe manual or lathe supplier for details of your lathe if unsure.